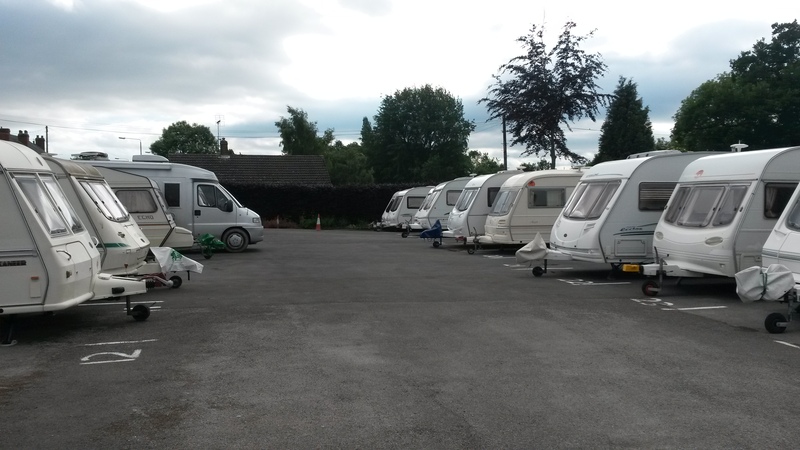 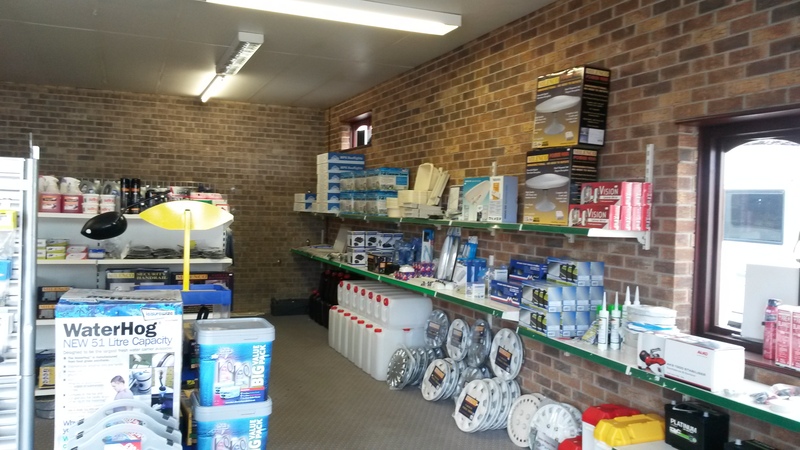 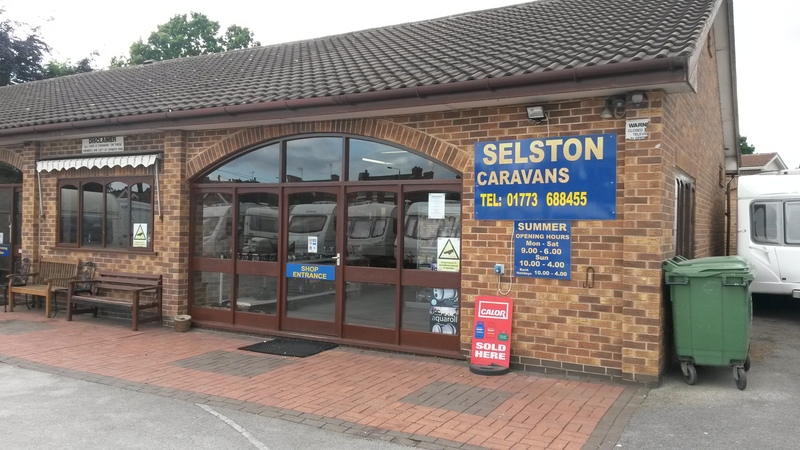 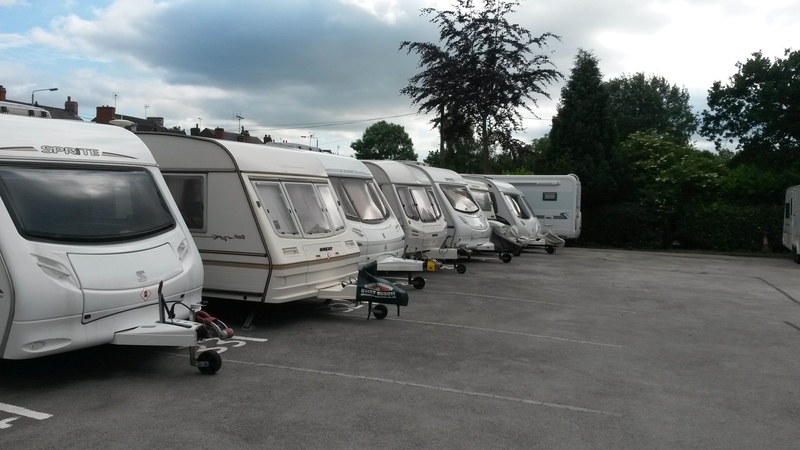 Welcome to Selston Caravan Storage Ltd. We have a 50 slot storage for Caravans/ Motorhomes, we also have a 2 bay Workshop for all your servicing needs. 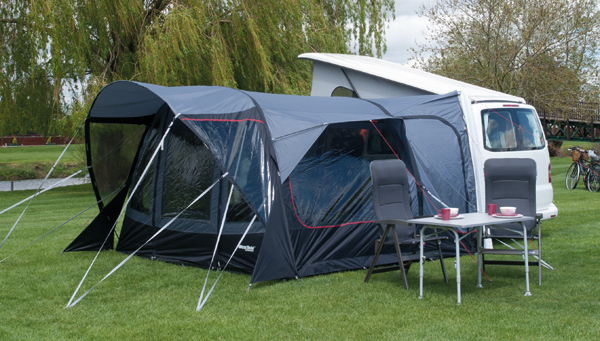 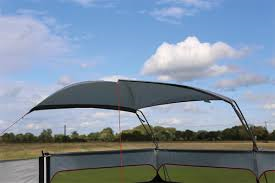 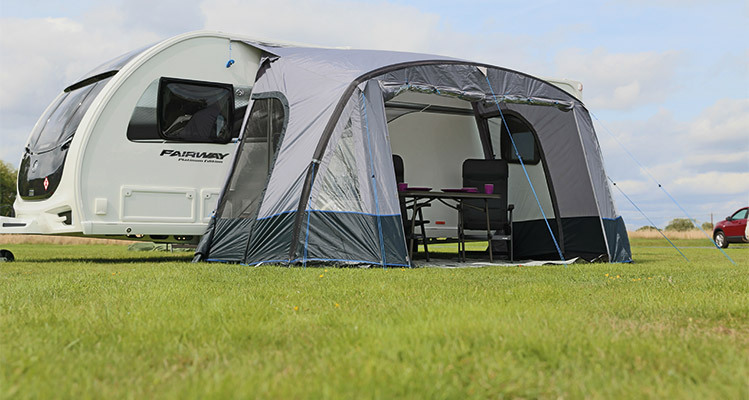 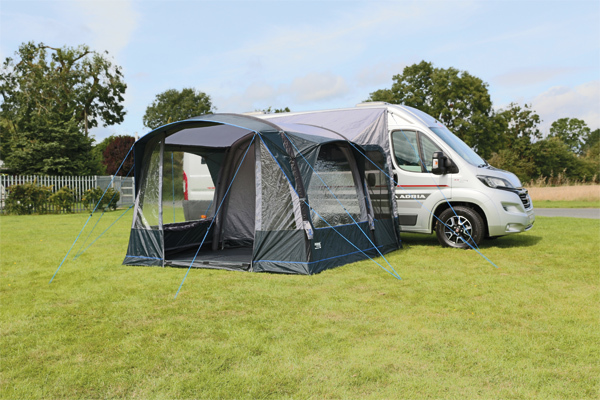 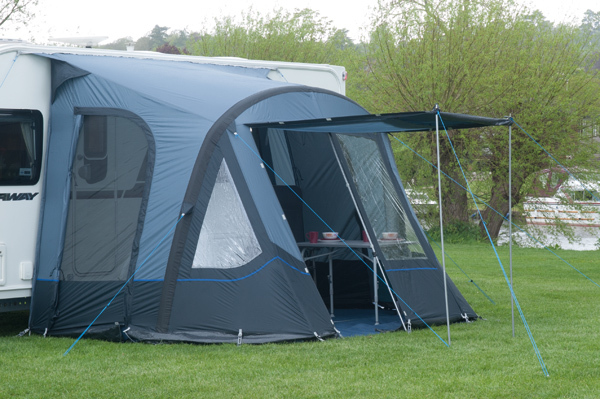 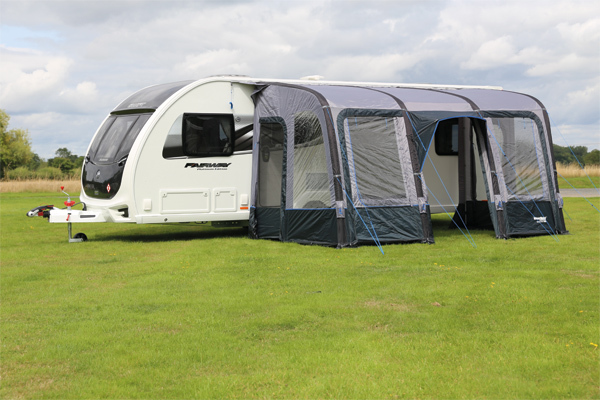 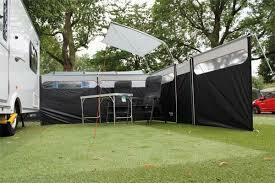 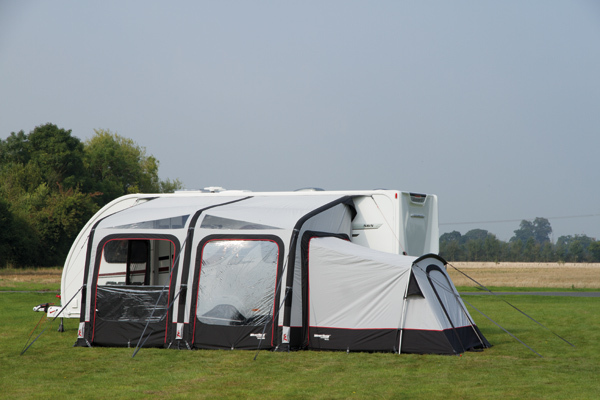 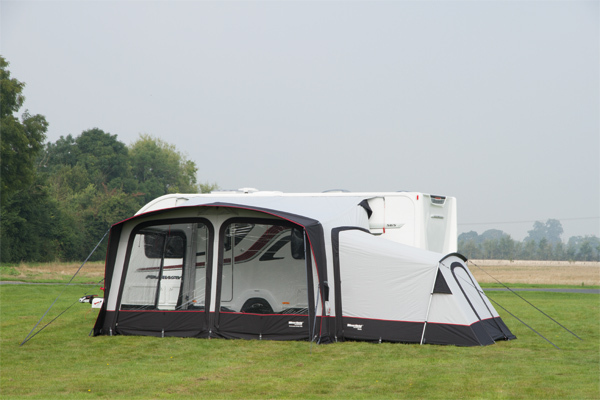 We also have a fully stocked Accessory Shop which include Air awnings too. 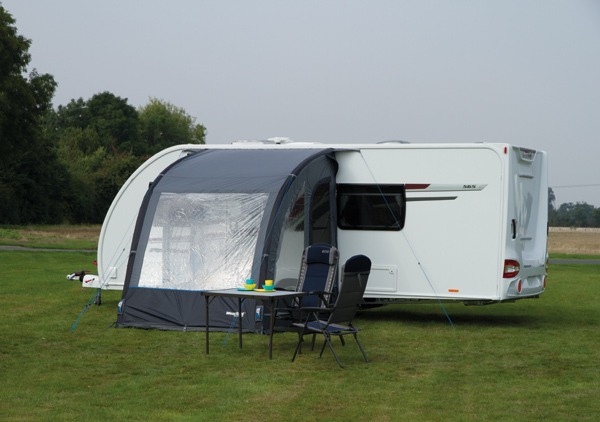 For any Enquires please call the number at the bottom of the page thanks. 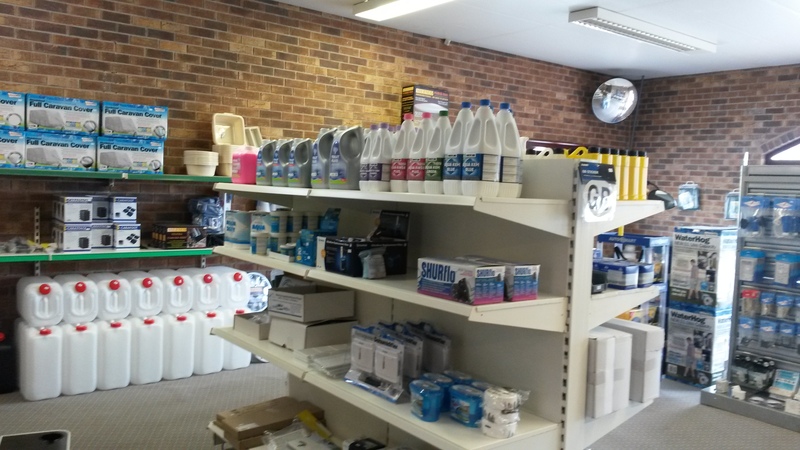 For updated products and offers check out or Facebook link at the bottom of the page too.